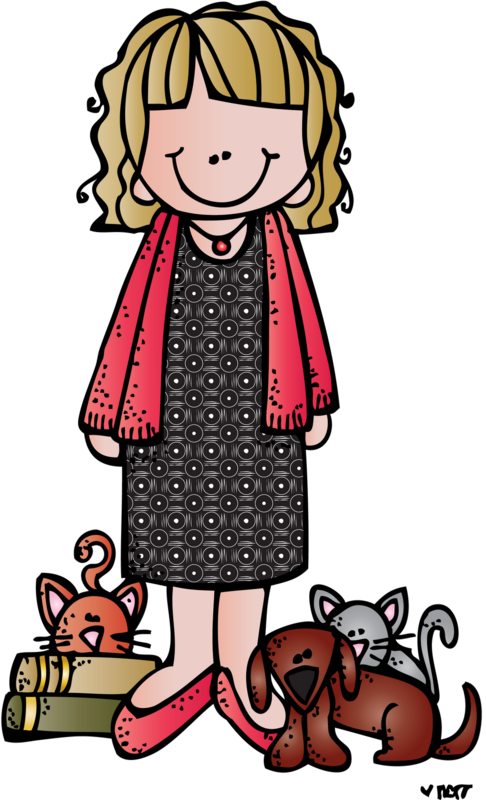 So here goes, 5 random things about my week. 1. I "lost" some kiddos over the break. One of them moved into another class, one that I knew about moved during the break, and one that I did not know about left. Their absences have really changed the dynamics of the class. Maybe it is because of them and maybe it is just the calm after the holiday frenzy, but they seem much calmer since we came back. 2. I have a new student teacher that started this week and she is FABULOUS! After just a couple of days, she is already taking over some of the lessons and doing a great job. I purchased this adorable student teacher binder file from Rachelle Smith from What the Teacher Wants and made a binder for her. 3. In our Reading Workshop we are working on making connections and listening to our inner voice. 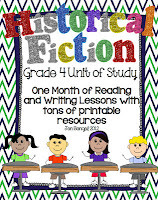 On Monday I used this great resource from my pal Farley over at Oh' Boy Fourth Grade. 4. 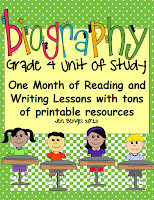 In writing we are practicing for the upcoming district writing assessment. It is a totally new format for the kiddos, writing a response about what they have read, versus just writing to a given prompt. 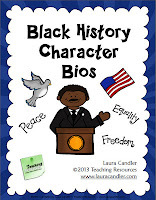 The new prompt is based of the format of the new PARCC tests that we will soon be using. It was a challenge for them, but we will continue practicing next week. I hope to have them ready for the assessment. 5. In math we have been working on interpreting remainders. This too has been a challenge for them. 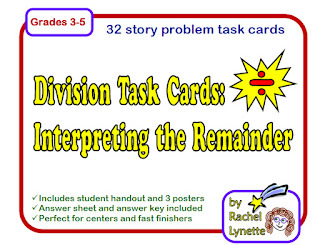 One of the things we did was to use this fun task card set from Rachel Lynette. We played "Scoot" and the kids had fun with it even though they are still having a hard time with it. 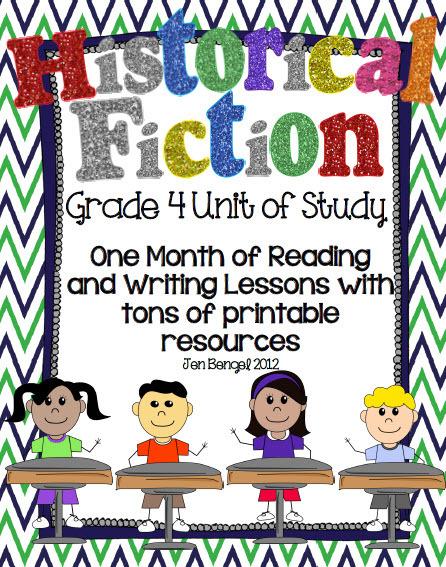 I would love to hear your ideas for teaching this, especially if you have had great success with it. Hop on over to Doodle Bugs and see what everyone has been up to. 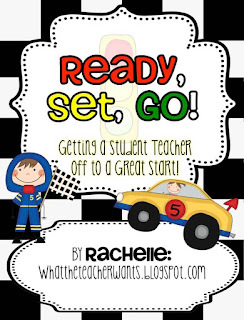 I am also linking up with my buddy Michelle, the 3 AM Teacher for her Friday Five. Not mine but since many of us will be focusing on Black History Month next month, this is timely. 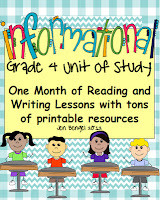 I absolutely ♥ Jen Bengel's reading units! I am so glad I discovered them! 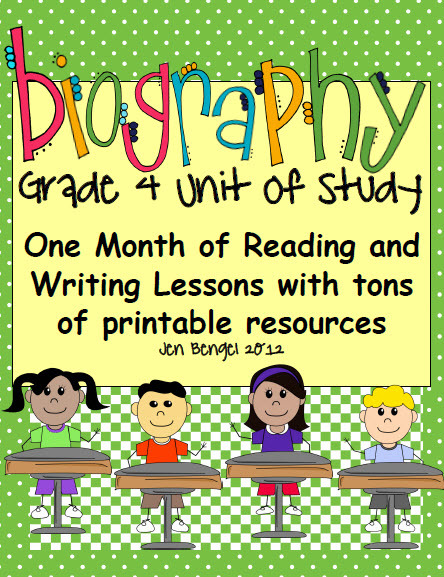 She has them for several grade levels and they will save you a ton of planning time! I have purchased ALL of them! ♥ this pic that my friend Deb Fransen posted on her FB page. When we went over interpreting remainders in math and the kids all seemed to "get it," but when we played the scoot game they bombed because they did not actually READ the questions! This is one of my all time favorite books. As a child I read every one I could get my hands on. Many of my students love them as much as I do. The literature study that I made to go with this book is my best seller, and a bargain at just $5. 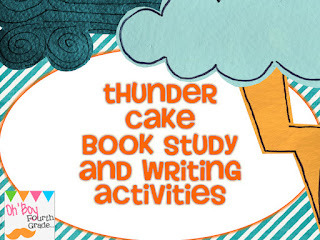 Do your kiddos like these books as much as mine do? So what were you up to this week? Thank you for linking up!! I love the Boxcar Children!! I read them when I was young!! I love the kitty pic...you can't go wrong with animal pics!! Michelle, I can't believe I am the only one! Hey Amanda! Thanks for stopping by! 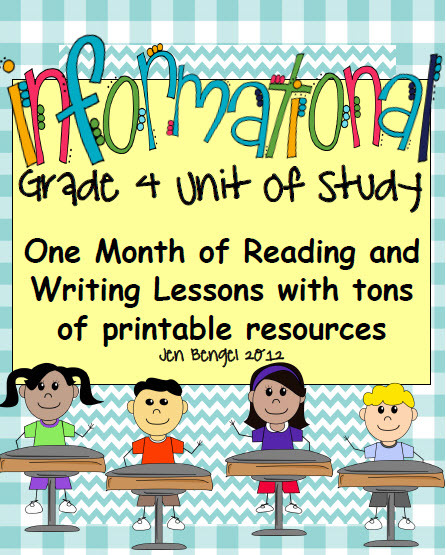 I am always on the lookout for other 4th grade blogs as well and am now following you too!